MILAN – Koreans consume coffee more frequently than rice shows a new survey conducted by the Ministry of Health and Welfare and the Korea Centers for Disease Control and Prevention presented on Monday. Daily consumption reaches 1.7 cups of coffee per day, averaging 11.99 cups of the beverage per week. 3,417 people between the ages of 19 and 64 participated in the survey. 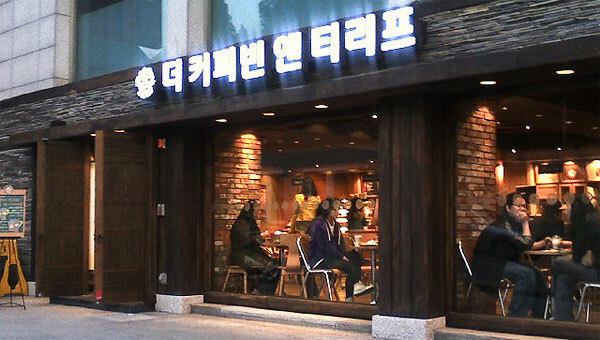 The weekly intake of coffee was reportedly higher than those of many other foods frequently eaten in Korea. Rice was eaten 6.52 times per week, multigrain rice 8.93 times and kimchi, which is a staple in most meals, 10.76 times.